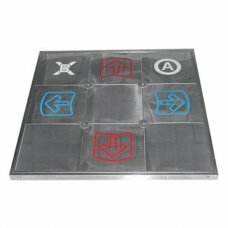 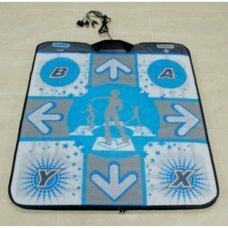 Products Features: -Non slip, high quality and comfortable dance mat surface. 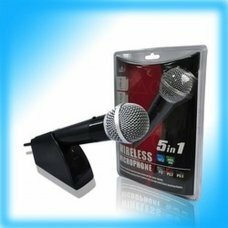 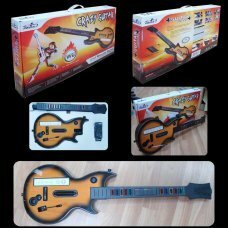 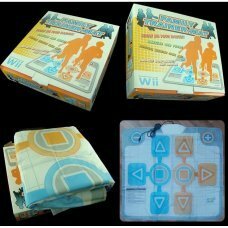 -Compatible with Nintendo Wii and Gamecube .. 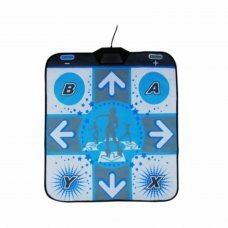 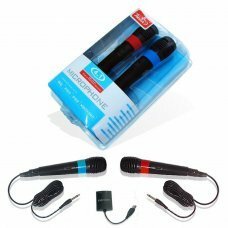 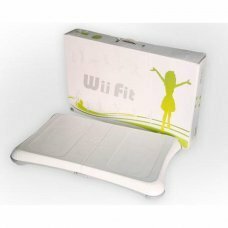 Product Description:Balance Console for Wii Fit (WJ-ii1955) Compatible with all Wii console and fit games Adopt communicati.. 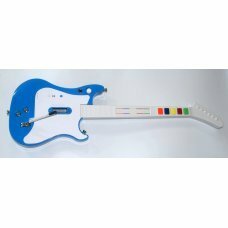 Product Features:-The guitar features 5 buttons on the fret board and a plastic button that can be tapped up or down where ..
8 botones with respuesta precisa y de gran sensibilidad.2 plataformas pueden ser unidas mediante un enganche.Base de goma p..
*** NOT COMPATIBLE WITH WII THE LAST FAMILY PACK AS ENTRY HAS NO CONTROL GAMECUBE *****..
Evolution-track deluxe ignition.-include a zipper that allows insertion and removal when about 6 pieces of rigid foam (incl..
Characteristics: By wireless technology, microphone to the receiver of the effective transmission distance more than 6 mete..
• SingStar is a new technology applied to PlayStation 2 that allows, through a microphone, sing a song while you listen and..
Products Features: -Non slip, high quality and comfortable dance mat surface.-Compatible with Nintendo Wii Wii Family .. 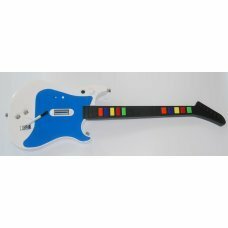 Product Features:-The guitar features five buttons on the fret board and a plastic button that can be tapped up or down whe.. 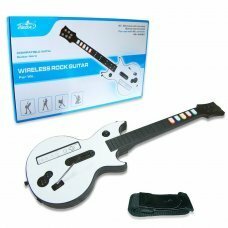 Product Features: -The guitar features 5 buttons on the fret board and a plastic button that can be tapped up or down where..